Known by its locals as Joburg or more popularly nicknamed “Jozi”, Johannesburg in South Africa is one of the wealthiest modern African cities. It houses one of the best airports in the world and the inner city is clean. For its tourists? 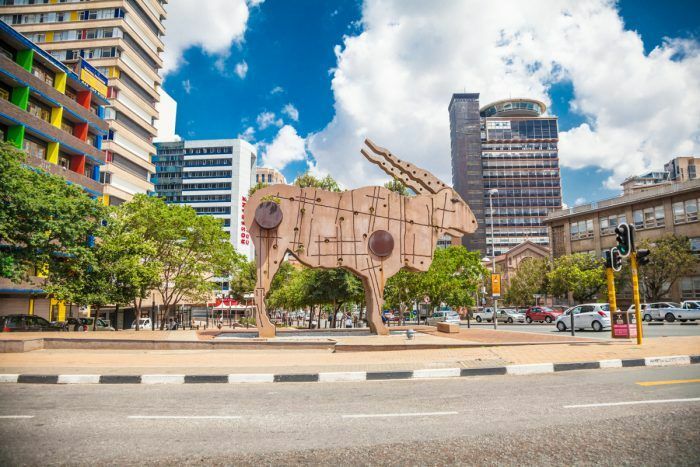 Joburg has several shopping malls, international hotels and restaurants. When I hear Ghana, I automatically think of the beautiful city Accra, but Kumasi is just as beautiful with a lot less hype given to it. If you love flowers, you’ll love Kumasi as it has many beautiful flowers and exotic plants, which would make sense as to why it is known as “The Garden City”. It’s also the Ashanti region and its people are very friendly. 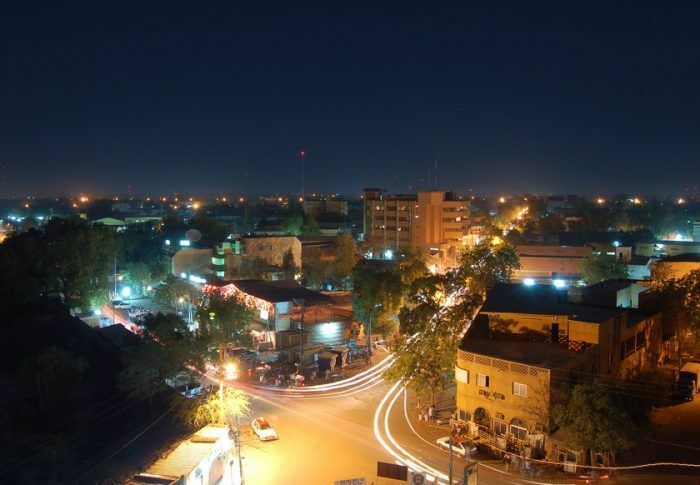 The largest African city, located near the Nile river, with a population of about 19.5 million people. Cairo is also the home to the great pyramid of Giza. Aside from the pyramids, there are other amazing sites to visit in Cairo. 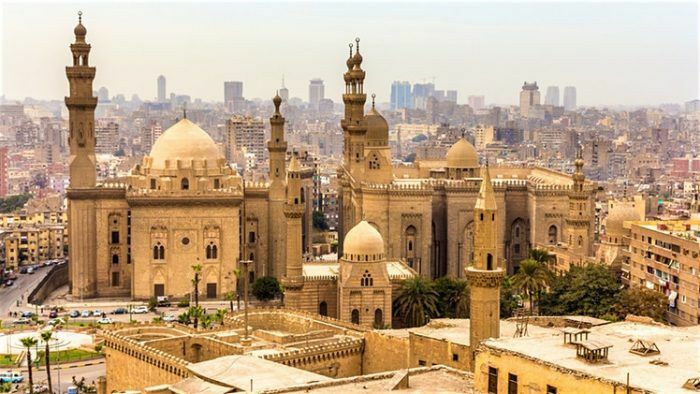 Take a trip to visit the Egyptian museum, Khan al Khalili – a medieval mall, Al Azhar Park, Cairo Tower, Roman Towers and various other attractions. A city known for its Arabian architecture with tourist attractions that plays a crucial role in Kenya’s history. Be encouraged to visit places such as, Masai Mara an extension of Tanzanian game reserve, Haller Park, Nyali Beach, Bienvenido Kenya Tours and Safaris etc. 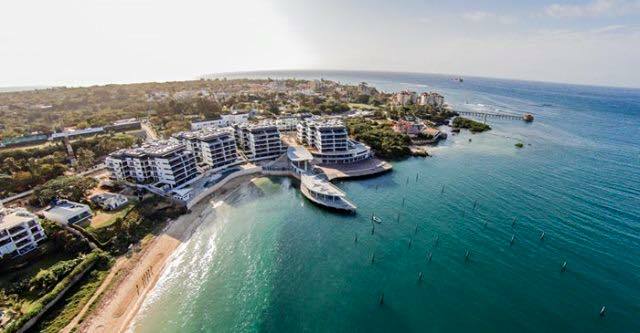 You know I couldn’t leave this one out…The most populous State in the whole of Nigeria, and the sixth largest city in the world by population Lagos is known for its beach resorts, nightlife and activity. 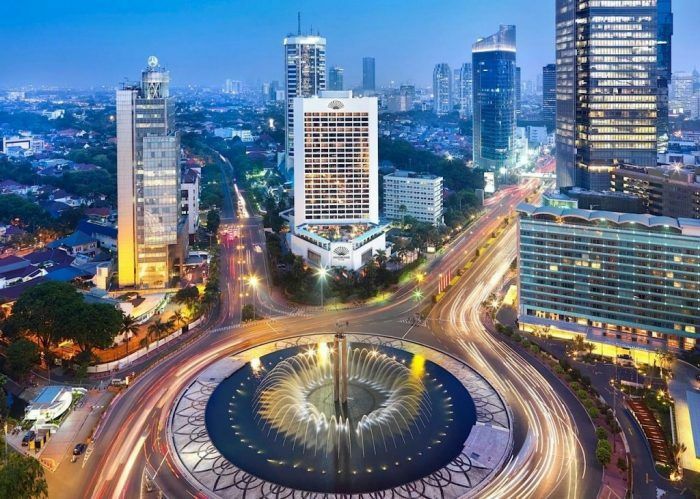 If you ever visit Nigeria, Lagos is definitely a place you want to experience. Every day is different, whether you’re a citizen or tourist, Lagos is a place that’ll keep you on your toes.